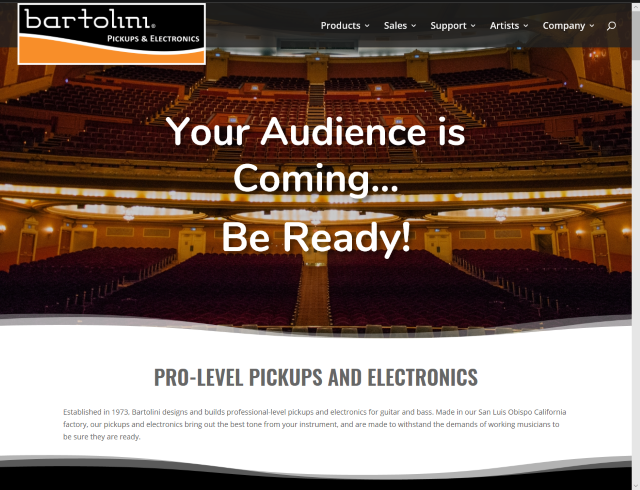 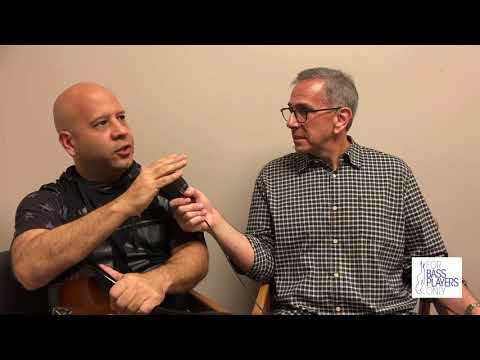 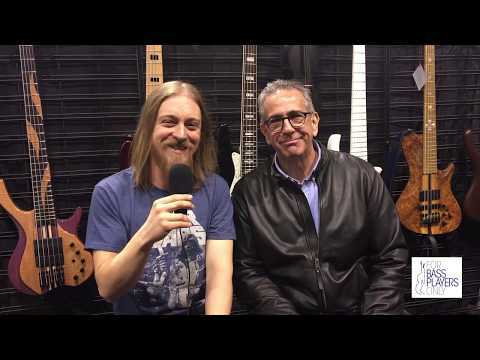 NAMM 2015 – Gear Gods Interview -New Products including ACE Pickups and Single Coil Soapbars! 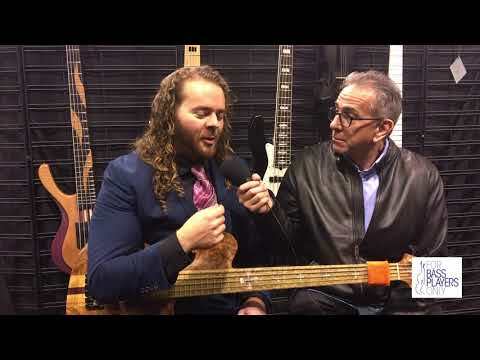 NAMM 2015 – Gear Gods Interview- NEW products! 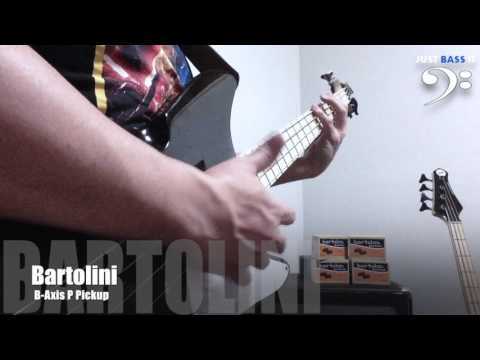 Many thanks to Frank for posting this video of his bass guitar before and after Bartolini pickups and electronics were installed. 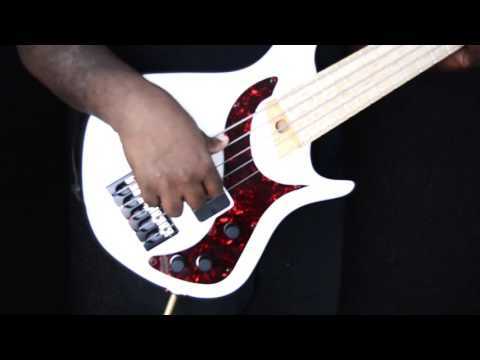 He took a bargain bass and made it sound premium. 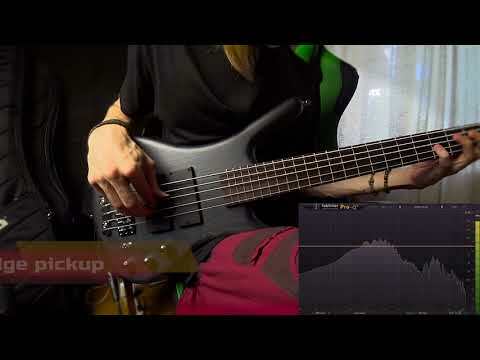 Note: all 3 pots of the EQ were set flat for the video. 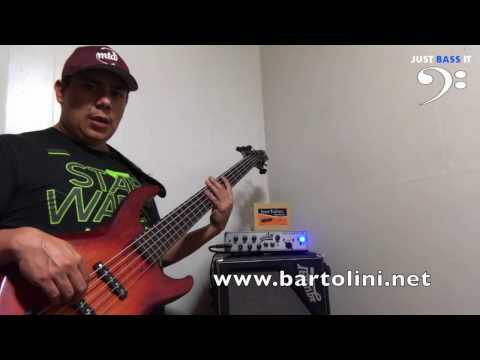 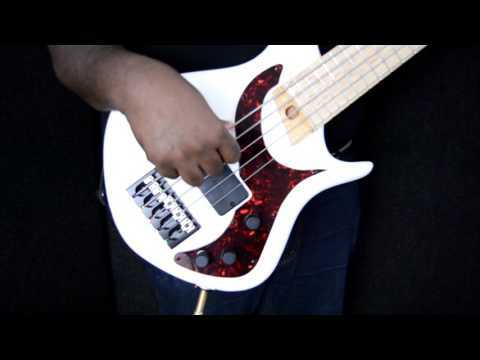 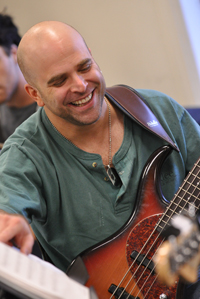 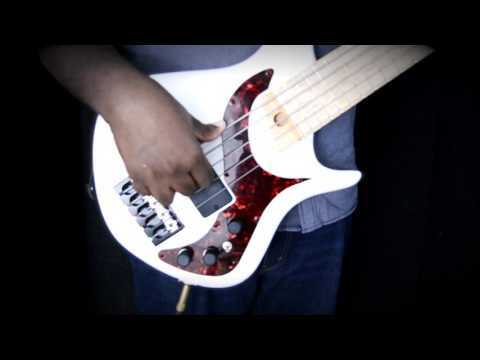 Bass Musician Magazine Video – NAMM ’14 Clyde Clark, President, Bartolini Pickups and Electronics updates us as to their 2014 projects and products at the Winter NAMM show.